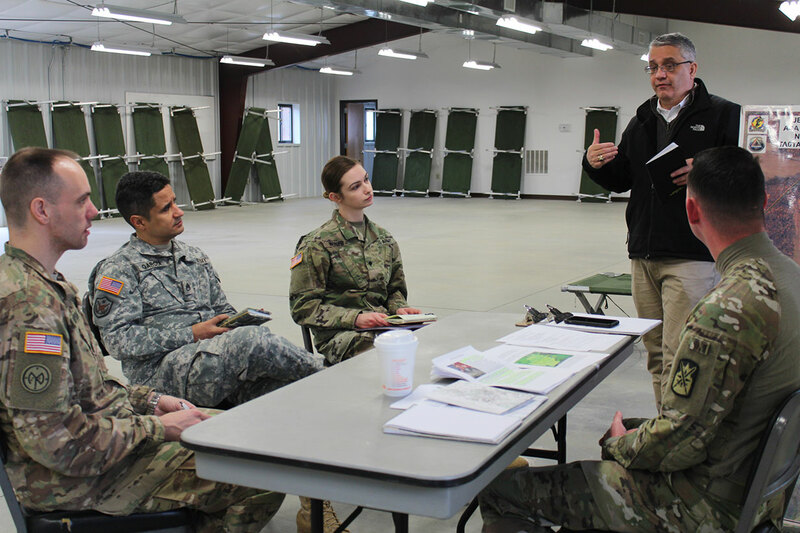 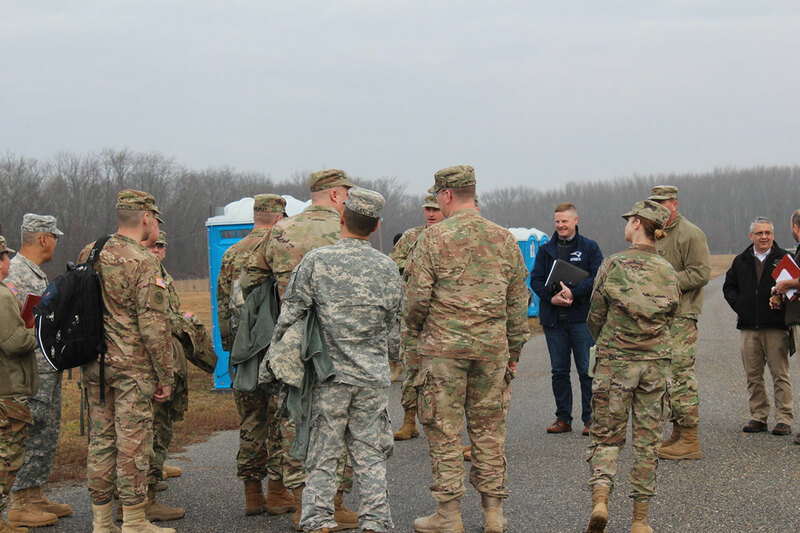 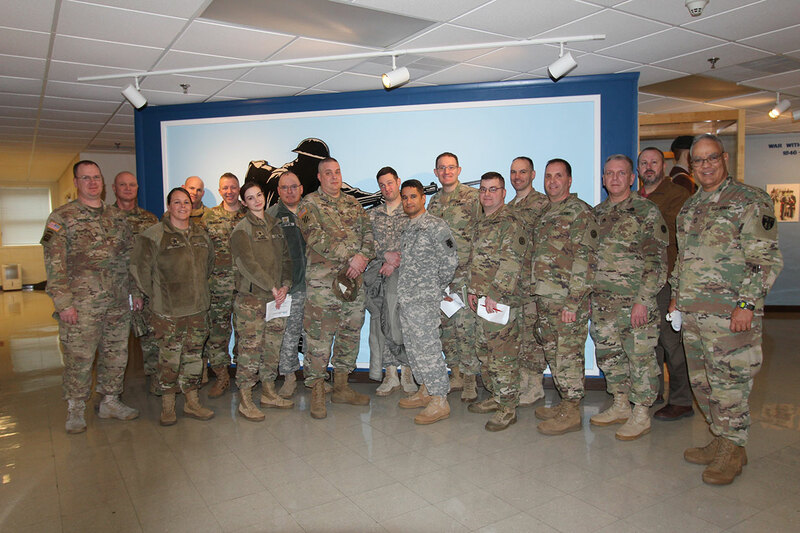 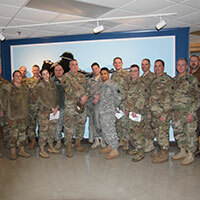 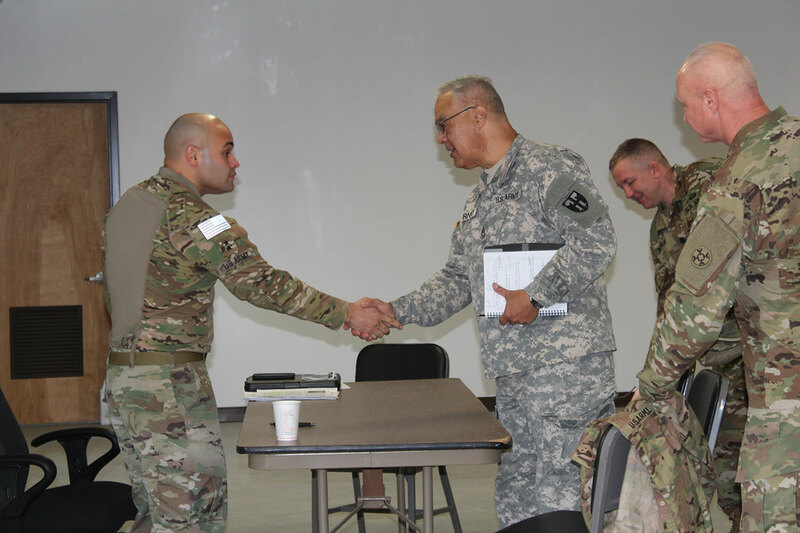 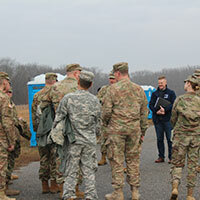 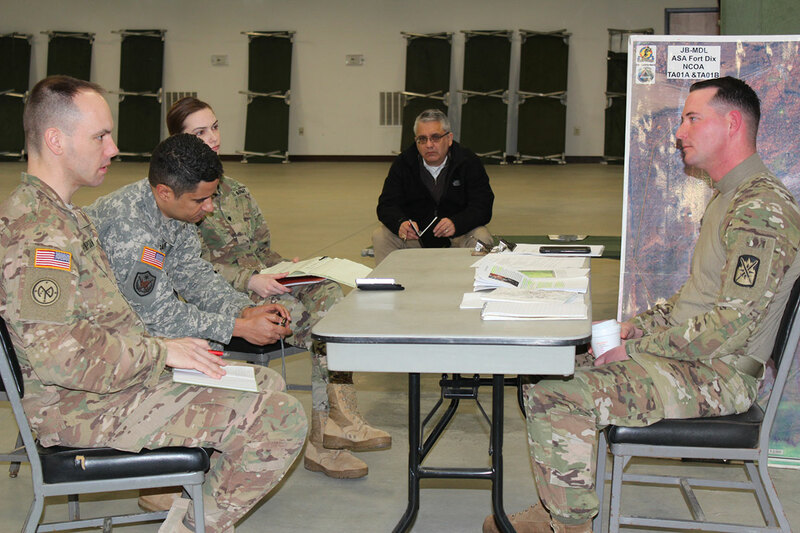 The Center of Military History's Field Historian Program ensures that military history meets the needs of the Army and nation. 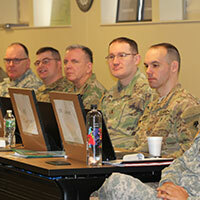 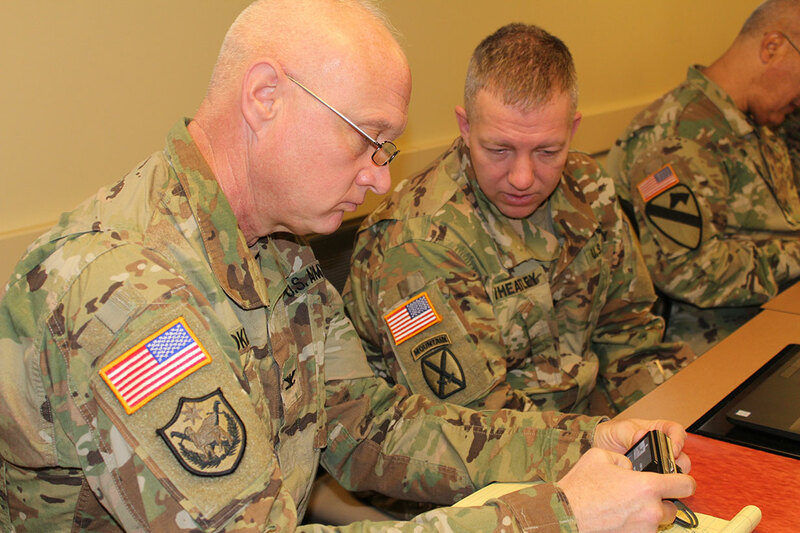 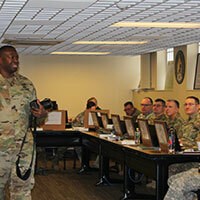 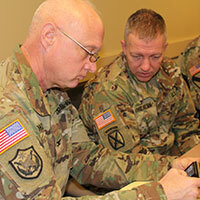 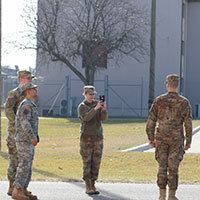 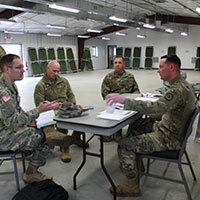 The Army Historical Program preserves, interprets, disseminates, and teaches military history; provides historical advice to decision makers and their staffs; and stimulates historical mindedness within the Army and throughout the nation. 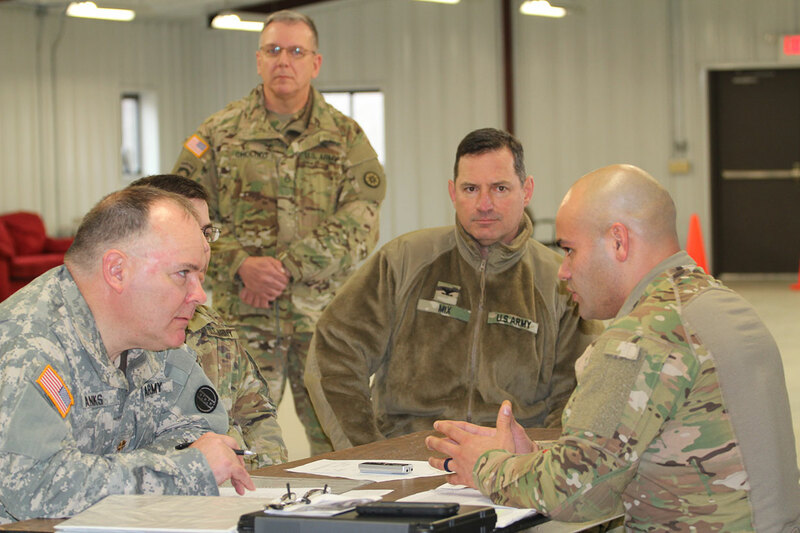 Field historian operations include command historians at all levels of command, unit historians and Military History Detachments. 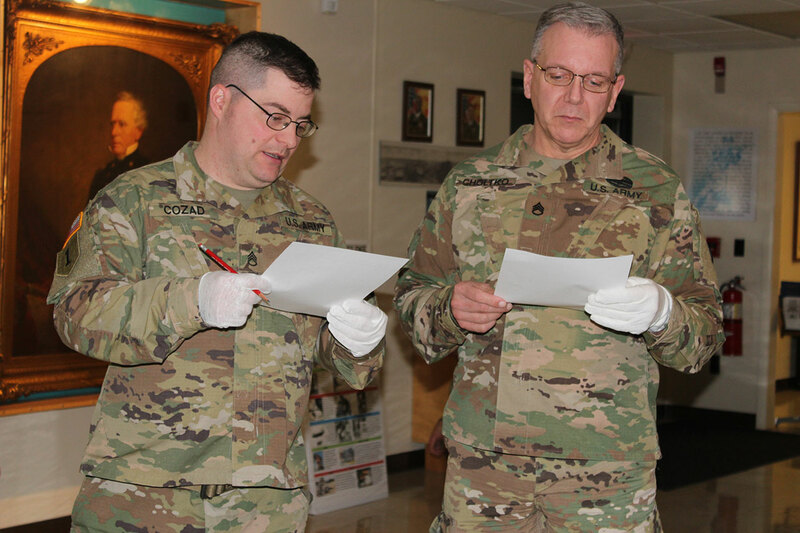 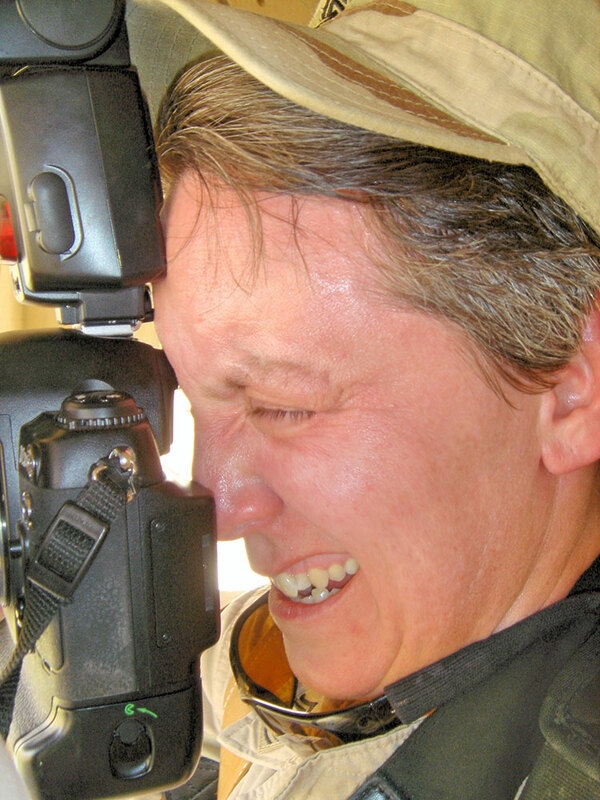 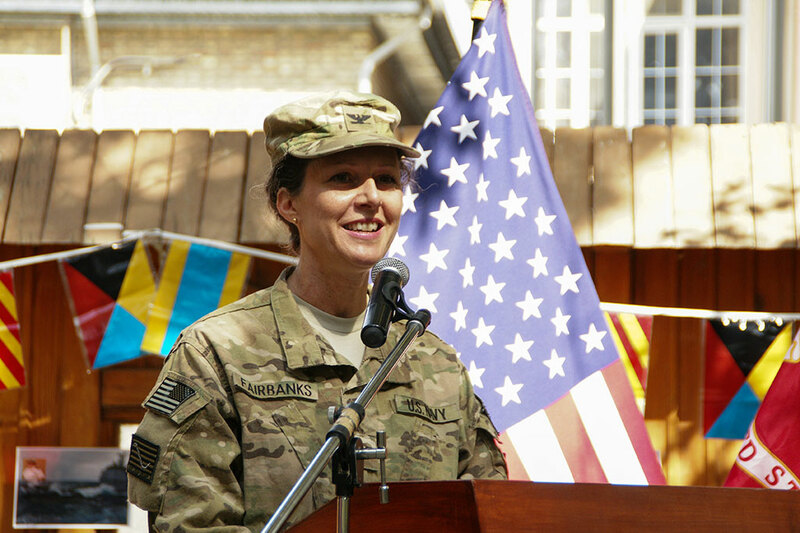 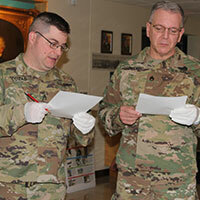 The command historian or unit historian advises the commander on historical matters relating to the command; documents the command’s history; provides historical perspective to the commander and staff during planning and execution of operations; assists with professional development and training of officers and Soldiers; and supports the Army Historical Program through the collection of historical documents and artifacts. 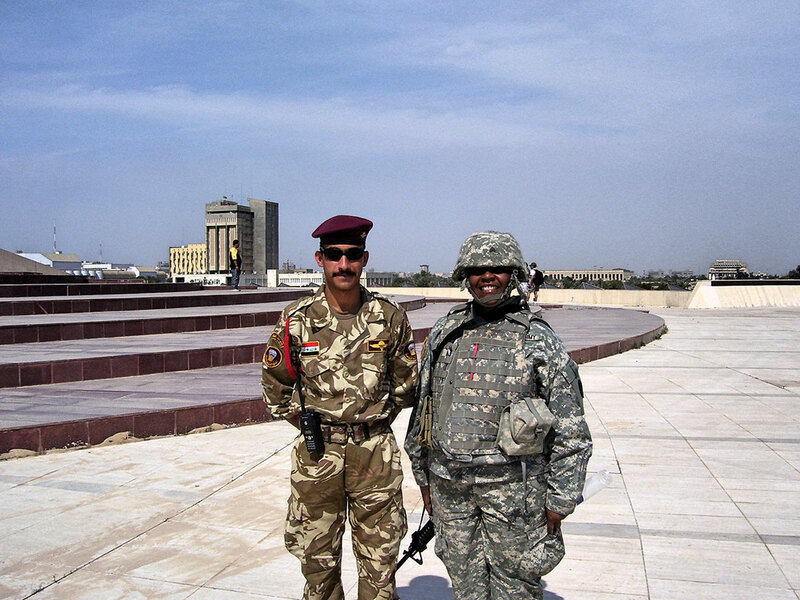 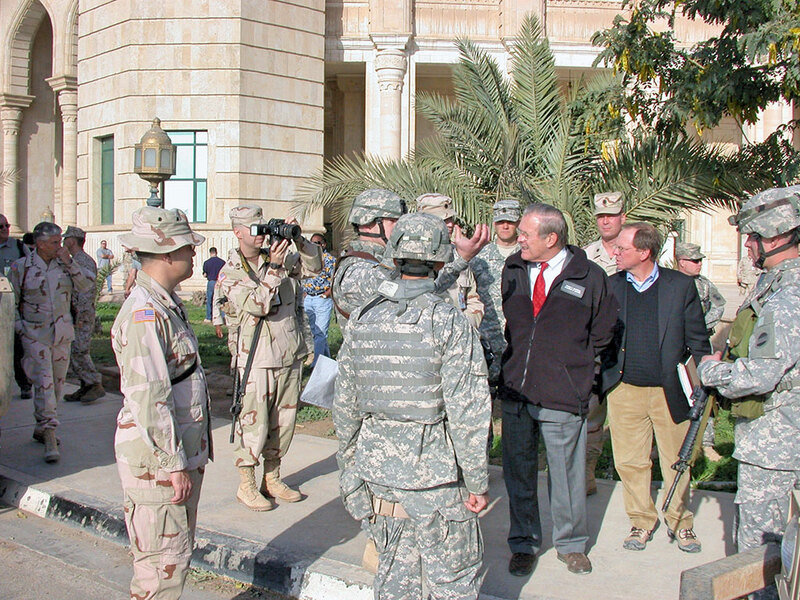 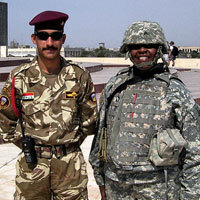 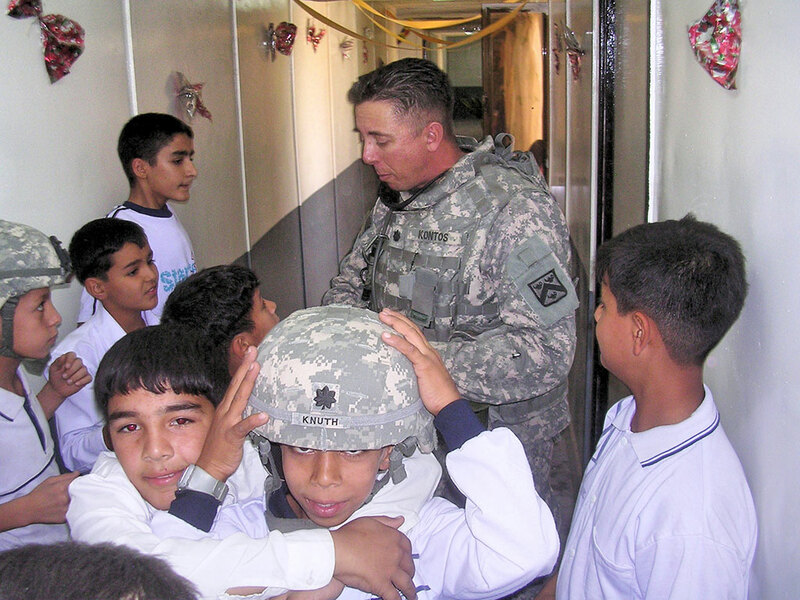 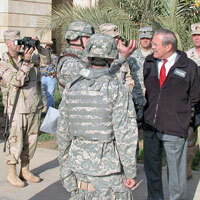 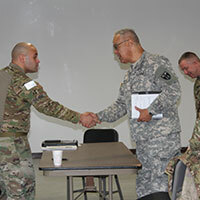 LTC David Spies (Commander, 102nd MHD) shakes hands with a local Iraqi civic official after conducting an oral history interview at the Abu Ghraib district hospital in Baghdad on February 28, 2009. 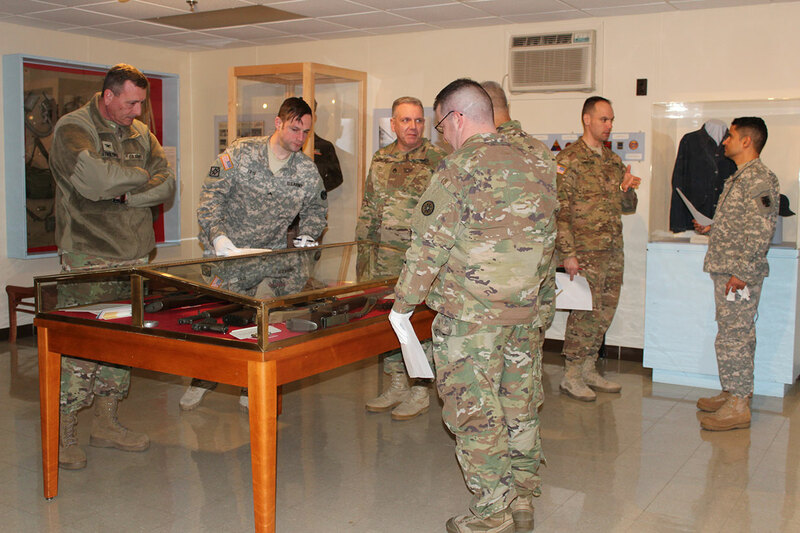 MHDs carry out directed collection of historical material during combat and contingency operations for later use in writing the official history. 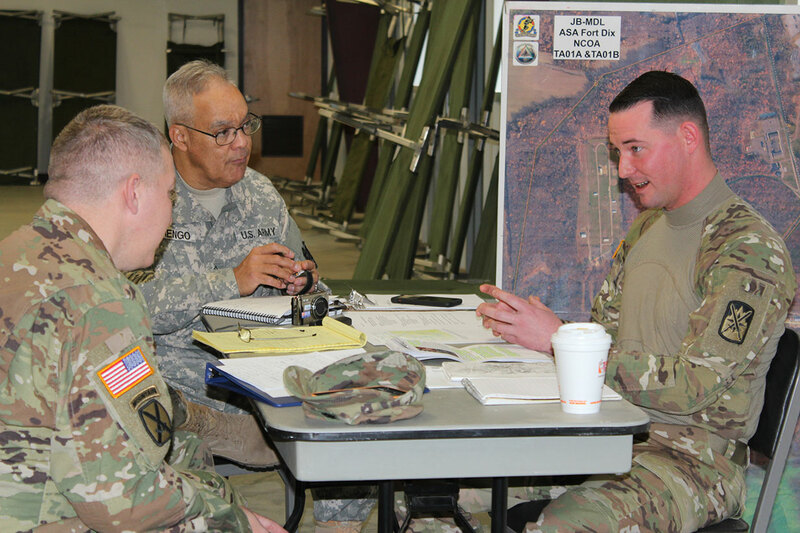 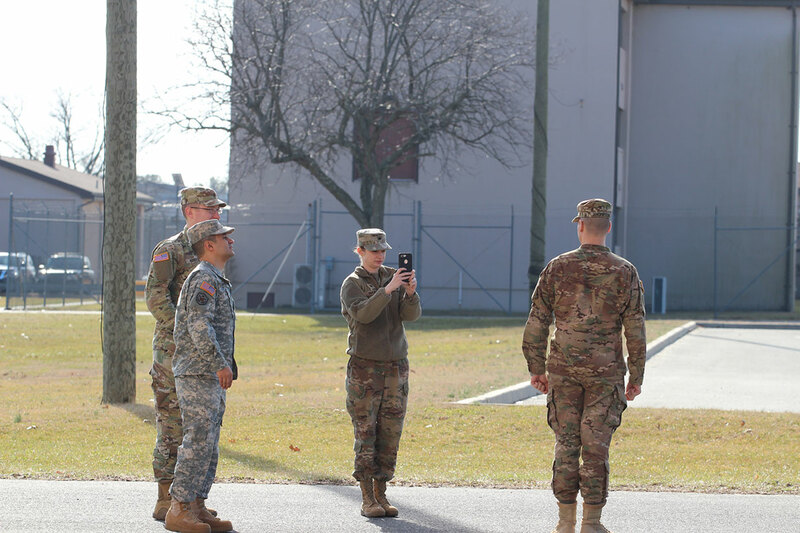 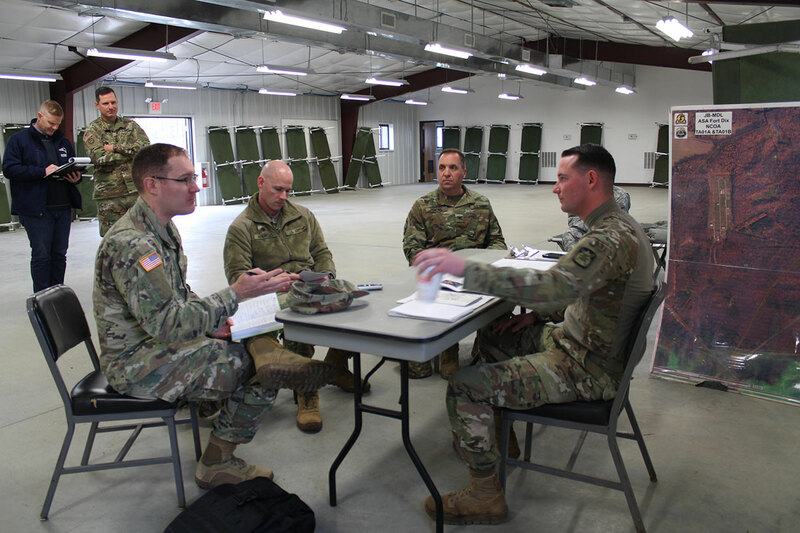 They are trained and equipped to gather historical documents and materials, conduct oral interviews, photograph actions and events, and advise supported units on planning and conducting historical operations. 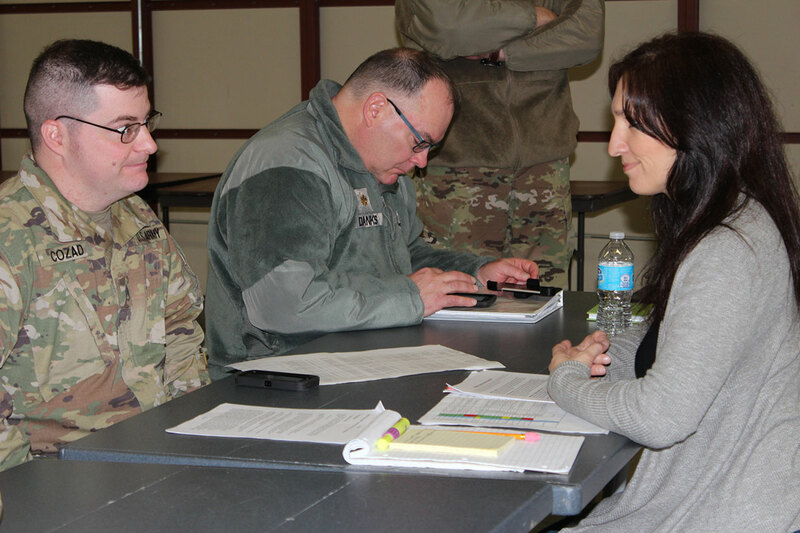 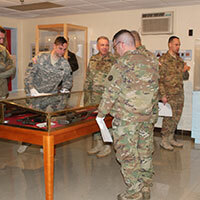 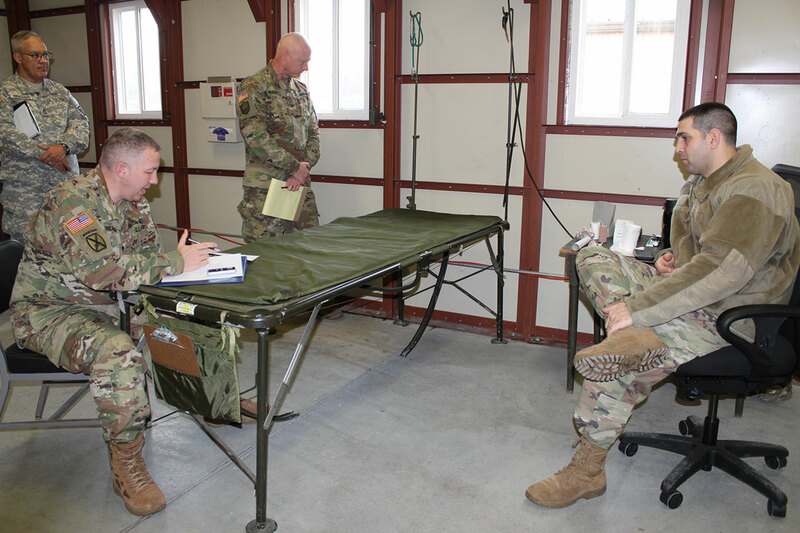 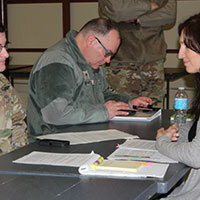 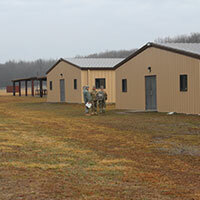 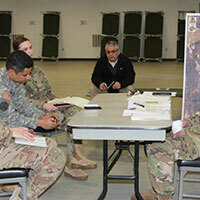 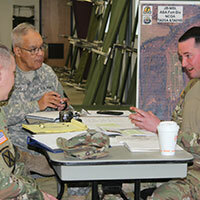 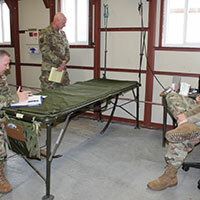 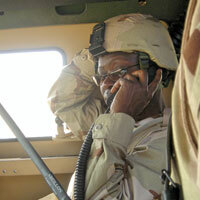 The MHD collects historical documents and materials and conducts oral history interviews throughout the Army. 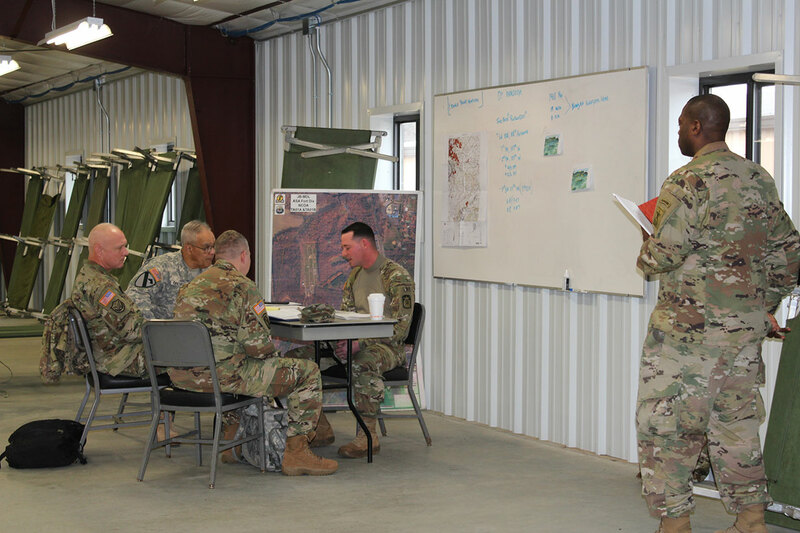 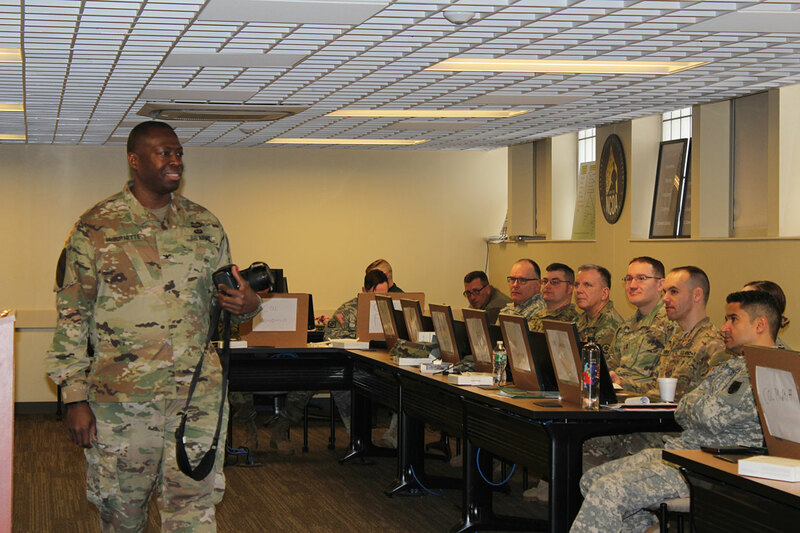 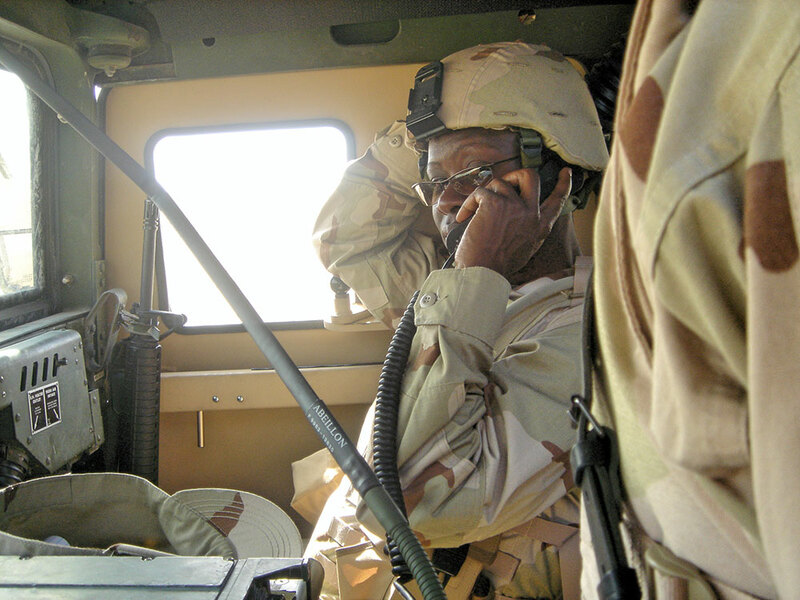 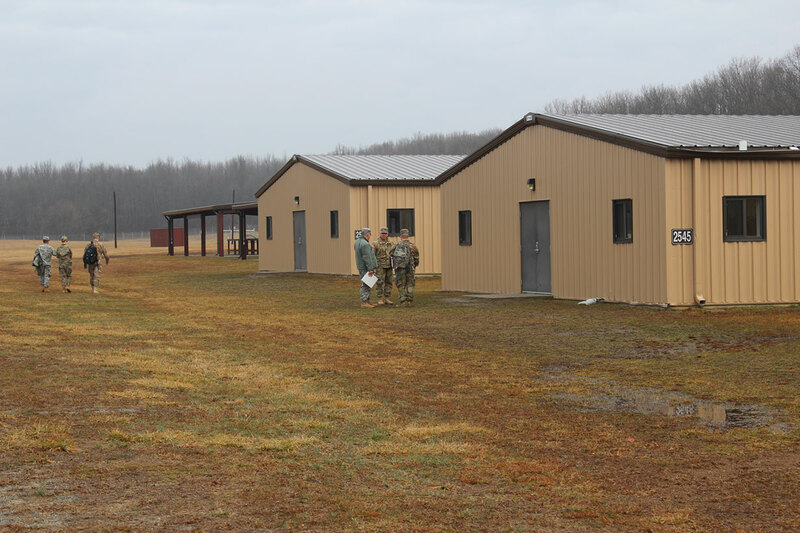 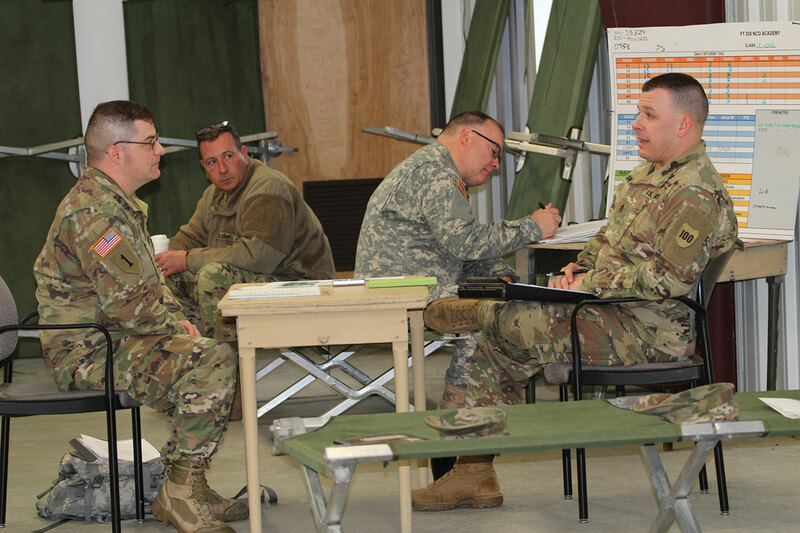 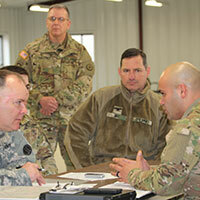 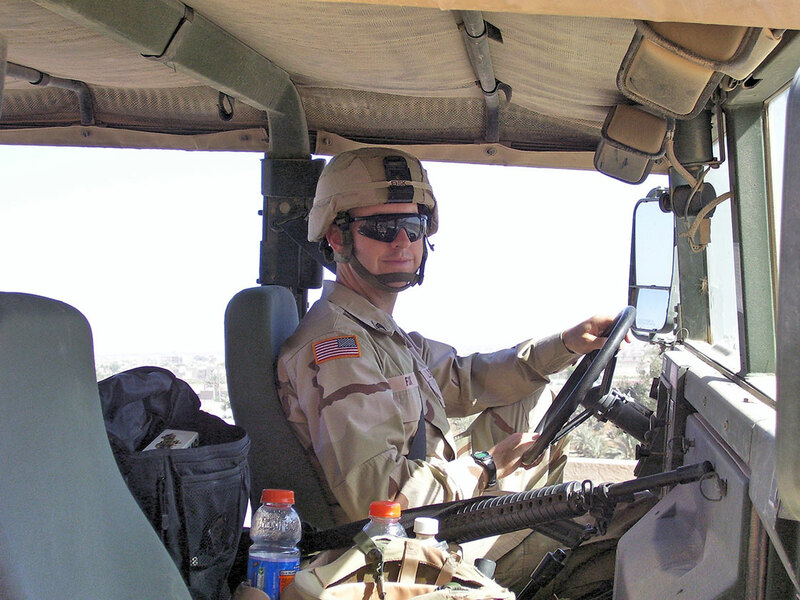 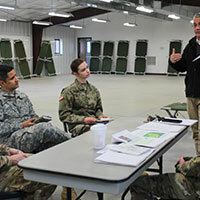 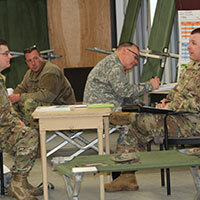 Lessons Learned is the concept of collecting information and performing tactical, technical, and doctrinal analysis with the goal of improving how the Army performs operations. 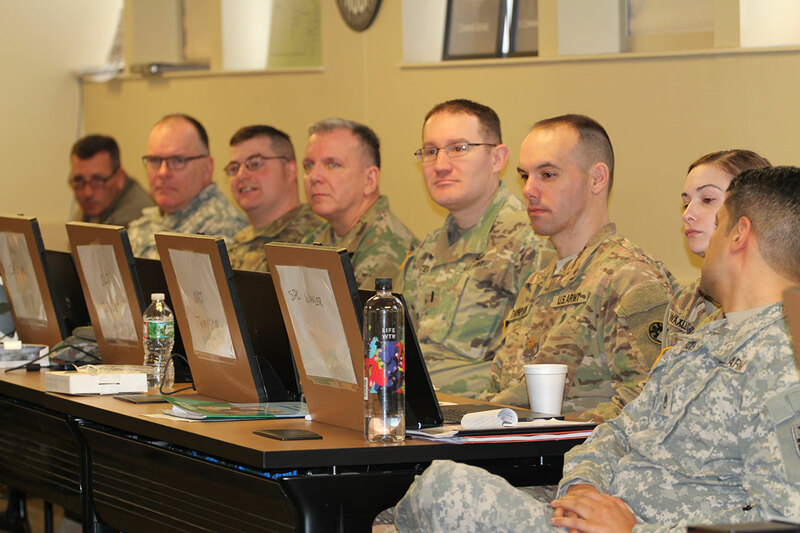 This section provides lessons learned from various historians, MHD’s and other history related elements to provide a professional development opportunity. 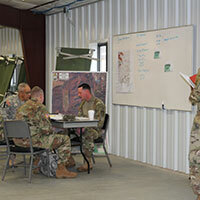 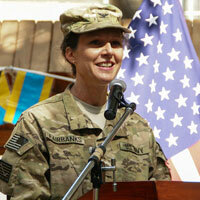 Feel free to provide lessons learned to help improve the way we conduct history operations. 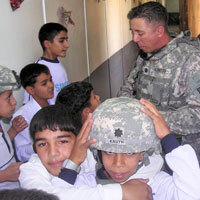 This section offers history related articles to provide some greater understanding of the history profession, both military and civilian. 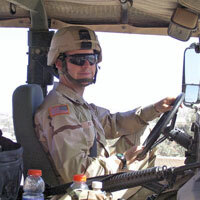 Feel free to write or recommend articles that will improve our awareness and skills.